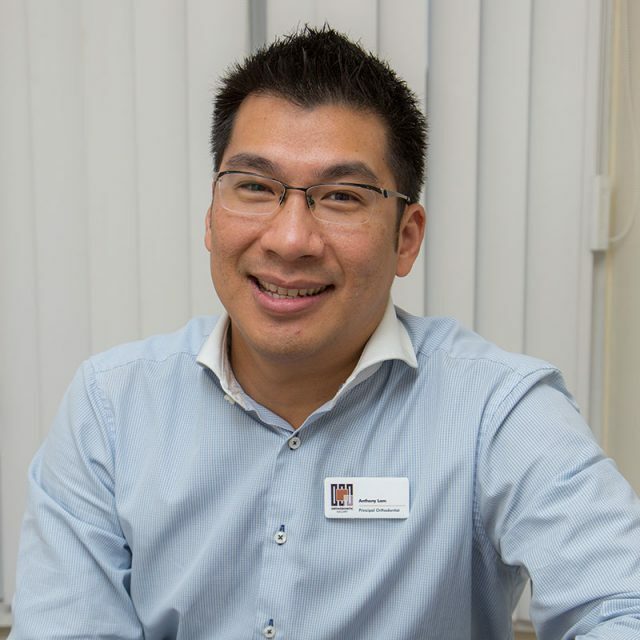 Anthony is an internationally recognised Specialist Orthodontist. He is a clinical teacher in Orthodontics at Guy’s Hospital, London, and a member of a number of local and international Orthodontic Societies. He qualified as a dentist at the University of Melbourne and then gained an MSc in Orthodontics at the University of London. He was awarded the Professor Philip Walther Prize for outstanding performance as part of his MSc and obtained membership of The Royal College of Surgeons upon qualification. Since then, he has worked in private orthodontic practice in the South East region. 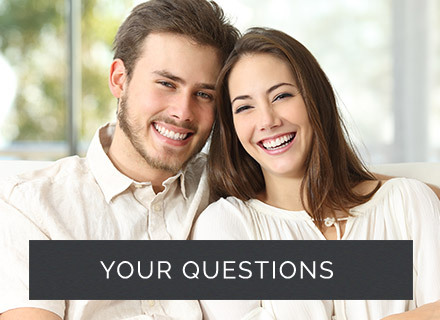 His main areas of interest are invisible cosmetic orthodontic braces including the Incognito Lingual appliances, Invisalign, Ceramic and Damon System appliances. 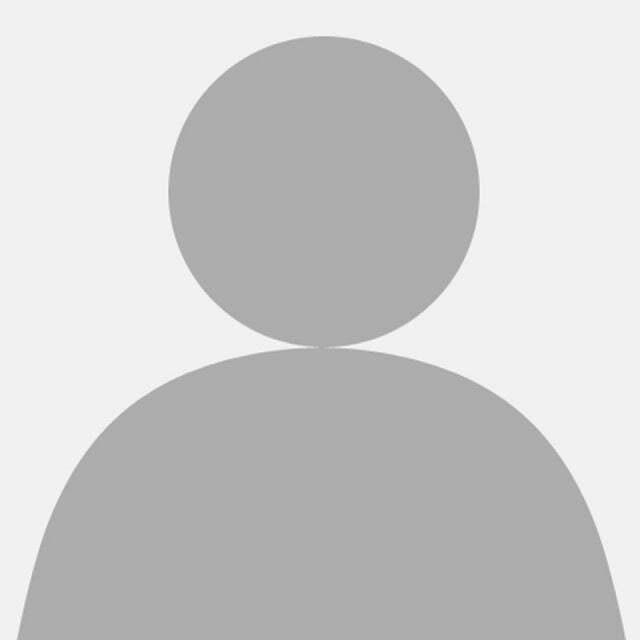 Anthony is a Clinical Lead in the UK for Suresmile which is available at The Orthodontic Gallery. 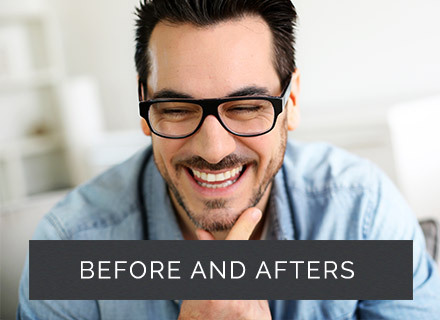 He is a Platinum Elite Invisalign provider and was invited to treat the winner of the UK wide competition “Invisalign Changed my Life”.With his knowledge and experience, we are able to truly tailor your treatment, quickly and discreetly. Clara is a valued member of the team at the Orthodontic Gallery. 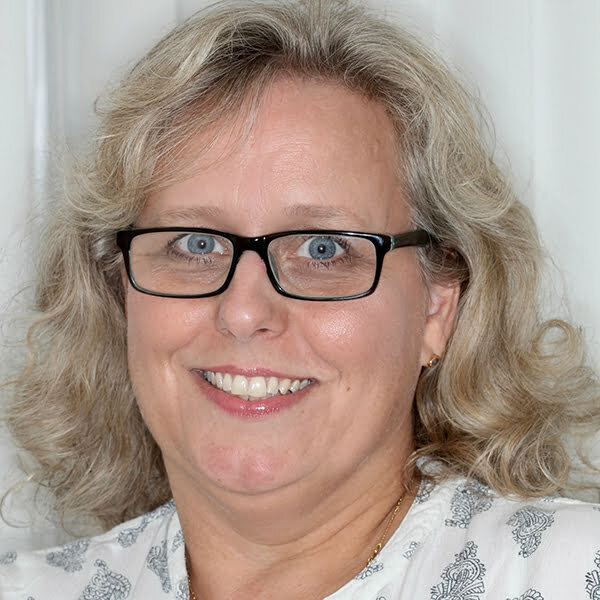 She has a wealth of experience in the provision of all types of orthodontic treatments including lingual invisible braces, Invisalign aligners and ceramic braces. 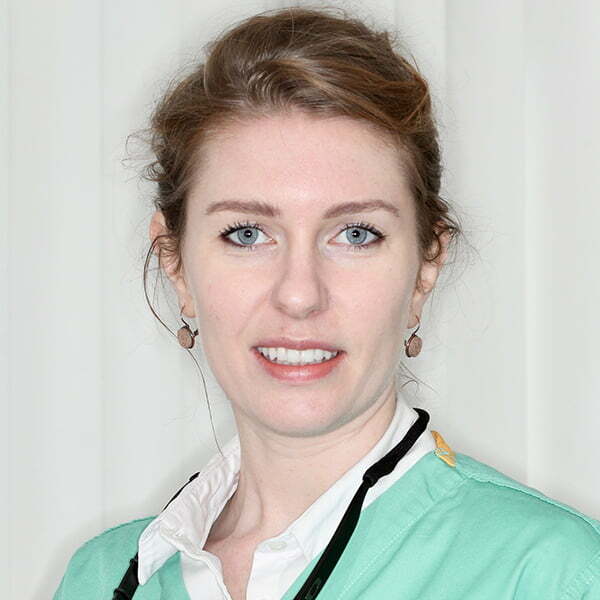 Clara is currently based at Great Ormond Street Hospital and the Royal London Hospital where her role includes clinical patient care and undergraduate and postgraduate teaching. 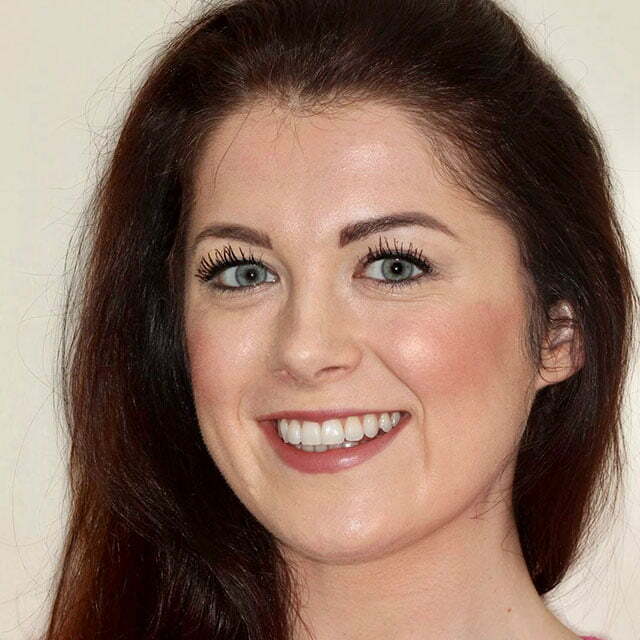 Clara qualified as a dentist from Trinity College Dublin, achieving the highest exam result over the 5-year course. 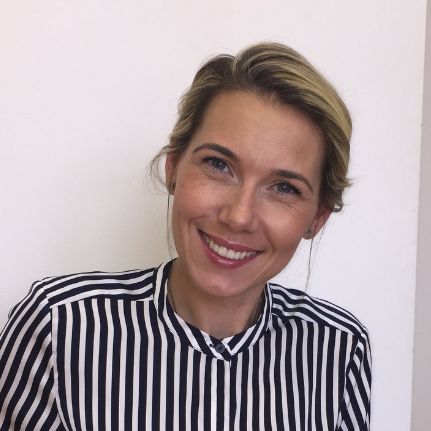 After a year in general practice, she was then appointed Senior House Officer in Oral and Maxillofacial Surgery at University College London Hospital and Great Ormond Street Hospital. Following this, Clara completed a three-year postgraduate orthodontic training programme at the Eastman Dental Hospital, London, achieving a Masters in Orthodontics and the Membership in Orthodontics with The Royal College of Surgeons. She was awarded the SP Jones first prize award for her Masters research. In her free time, Clara enjoys keeping active and is a keen runner. 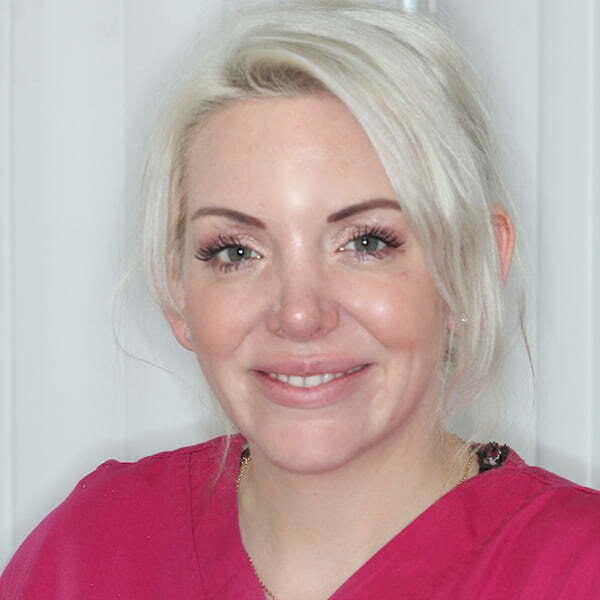 Zoe qualified as Orthodontic Therapist in 2014, from The Royal College of Surgeons, England. She has over ten years’ experience working in the field of dentistry and would like to progress her career even further in the future. 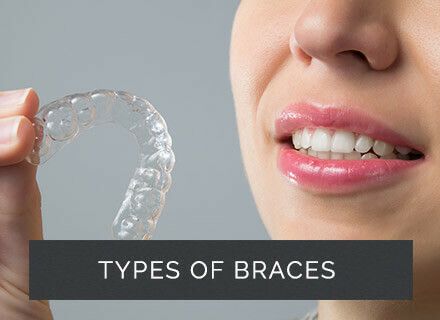 While working as an Orthodontic Therapist, she has gained experience treating patients with a variety of different brace types including Invisalign and the Damon system. Outside work, Zoe likes to travel with her husband, seeing different parts of the world and experiencing new cultures. She is also a keen runner and hopes to run the London Marathon one day. 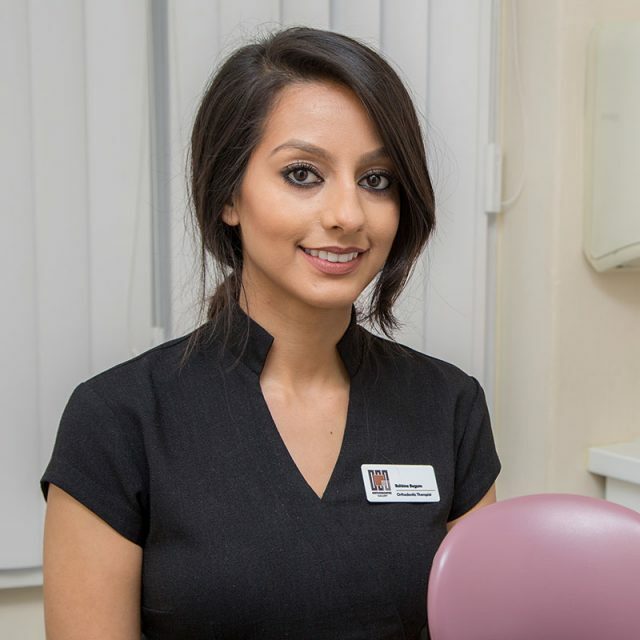 Rohima qualified as an Orthodontic Therapist from the Royal College of Surgeons of Edinburgh in 2014. Before this, she worked as a nurse for four years, gaining key qualifications including: Diploma in Dental Nursing – Bart’s and the London NHS trust (2010), National Certificate in Dental Nursing (NEBDN) – Kings College London (2010), Certificate in Dental Sedation Nursing (2012), Certificate of Higher Education in Orthodontic Therapy – The University of Central Lancashire (2014), Diploma in Orthodontic Therapy – The Royal College of Surgeons of Edinburgh (2014) and Certificate in Dental Radiography – BDA Education (2015). During her time at the hospital and while working closely with Dr Anthony Lam, Rohima decided to develop a career in orthodontics and attend university to obtain her qualification. This has allowed her to become an associate member of the Royal College of Surgeons Edinburgh. Rohima has been working at the Orthodontic Gallery since 2013 and been mentored by Dr Anthony Lam throughout her training. She also works at Guy’s and St Thomas’ Hospital. When not working, Rohima enjoys cooking, swimming and travelling. Kirsty Qualified as Dental Nurse in 2011 at the Aberdeen dental education centre. 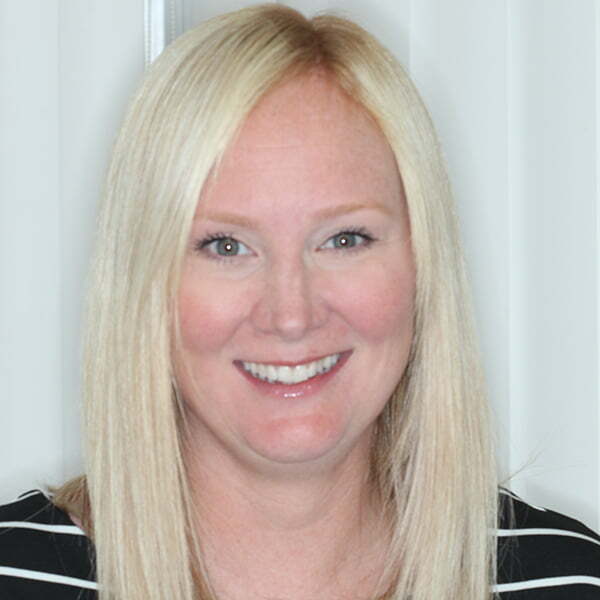 Since qualifying, she has taken a number of additional courses to extend her duties including the NEBDN certificate in oral health education, impression taking and clinical photography. Kirsty moved to London 2 years ago from Aberdeenshire, Scotland and works at Orthodontic Gallery every Wednesday. Her strengths include putting nervous patients at ease along their journeys. Having had braces herself very recently, she’s a great person to answer any questions or worries you may have. 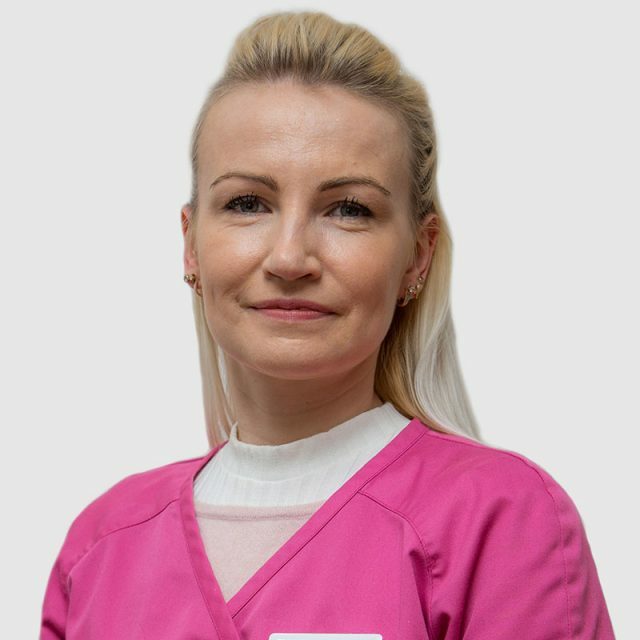 Victoria has been working in Dentistry for over 16 years. She started her career as a Dental Nurse and then became a Patient Coorindinator. Her knowledge of the industry enables her to provide unrivalled care, support and treatment advice. She loves the role of patient coordinator as she takes real pleasure in getting to know her patients and to also meet their families.